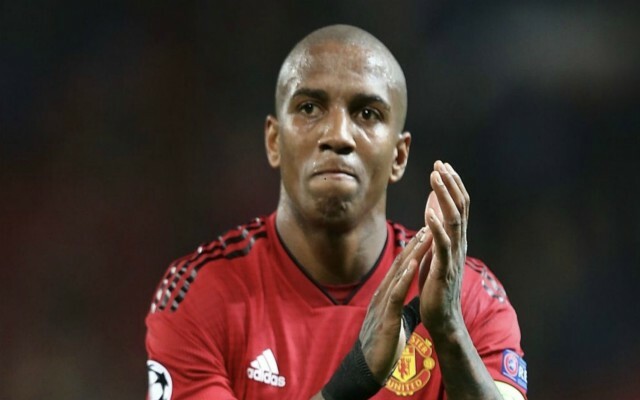 Man United and England ace Ashley Young is set to sit out his side’s FA Cup tie against Wolves this evening due to a new rule that was introduced by the FA this season. 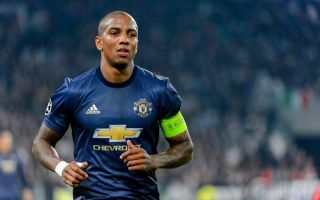 Young has been a key figure for United this season, with the former Aston Villa man being called upon time and time again by Ole Gunnar Solskjaer to fill any gaps in his squad. However, the Red Devils will be forced to take on Wolves this evening without the 33-year-old, after he was suspended for picking up two yellow cards against Arsenal and Chelsea in the two previous rounds. This is according to the Mirror, who note that the FA introduced a new rule for this season that states if a player is given two yellow cards before the semi finals of the FA Cup, they will be given a one game suspension. This news might come as a worry for United fans, as Wolves are one of the most dangerous sides in England this season, and United are going to need all the help they can to overcome the Midlands side. Given the fact that all of Spurs, Liverpool, Chelsea and Arsenal are all already out of the FA Cup, United will surely be most people’s favourites to win the competition should they beat Wolves today, especially if Man City are knocked out by Swansea.